Cinema Sentries and Twentieth Century Fox Home Entertainment have teamed up to give two lucky readers the opportunity to win X-Men: First Class on DVD. Cinema Sentries and Twentieth Century Fox Home Entertainment have teamed up to give two lucky readers the opportunity to win X-Men: First Class on DVD. Learn how to enter below after this fun feature FHE has provided. Origin stories are sometimes fans favorites, allowing them to see how iconic characters came to be and revealing often unimaginable back stories. With the release of X-Men: First Class on September 9, we take a look back at some of the most influential prequels of them all. One of Steven Spielberg’s most infamous franchises, the Indiana Jones films went down in cinema history as some of the greatest adventure films of all time. 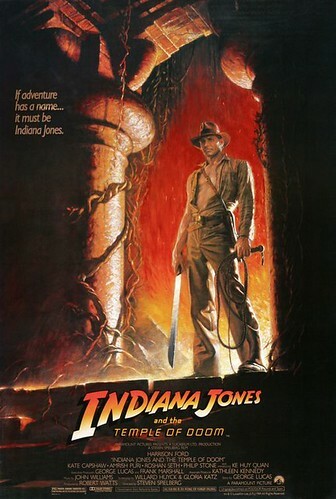 The second in the series, Indiana Jones and the Temple of Doom, might have hit theatres after its predecessor (Raiders of the Lost Ark) but was in fact set chronologically before Indy’s first appearance on the big screen. Harrison Ford’s iconic archeologist met a host of new threats in this installment, including crocodile infested waters, deathly potions and raging river rides! 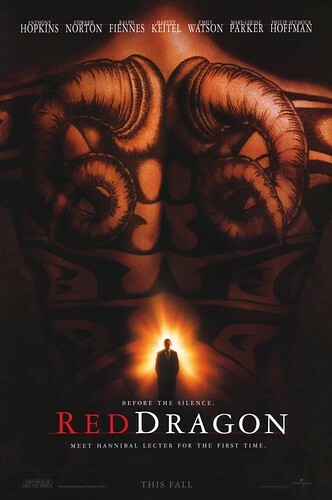 Before the horror that was The Silence of the Lambs, came Red Dragon. Although this prequel may not have reached the critical acclaim of the first Anthony Hopkins ‘Hannibal’ film (admittedly a tough job!) it was pivotal in telling the original tale of the murderous serial killer Dr. Hannibal Lecter. Acting veteran Hopkins reprised the role of the killer here to star alongside Edward Norton and Philip Seymour Hoffman in a gritty backstory to one of the most famous fictional killers of the twentieth century. Revealing the early life of one of DC’s greatest superheroes, Batman Begins saw Christian Bale don some wings for this 2005 re-imagining of the iconic figure. 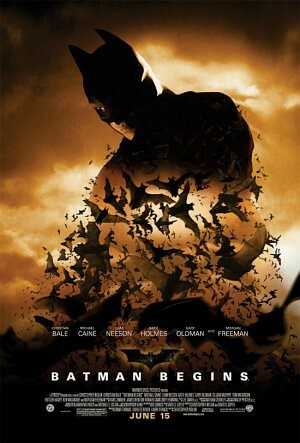 With a healthy budget and a strong cast including Liam Neeson, Michael Caine, Gary Oldman and Morgan Freeman, Batman Begins rose to critical and commercial success, paving the wave for sequels of its own - The Dark Knight and the soon-to-be-released Dark Knight Rises. In 1999, George Lucas fulfilled the dreams of Star Wars fans everywhere by releasing the first of three prequels to his historic Star Wars trilogy. 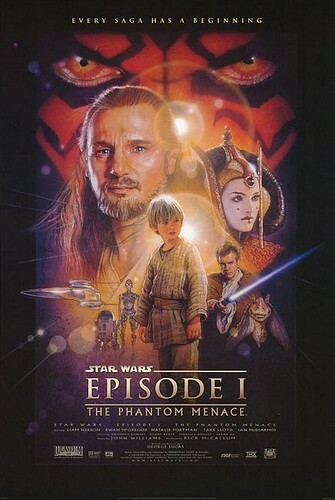 Entitled Episode I – The Phantom Menace, the film told the story of all the primary players in the Star Wars universe including Jedi Knight Luke Skywalker and his mentor Obi-Wan Kenobi, Yoda, Darth Vader and Princess Leia. The film utilized the copious special effects and computer-generated graphics that weren’t yet available for the original films to great effect, creating vast worlds and breath-taking action that only scratched the surface of what its sequels had in store. Released on Blu-ray and DVD on September 9 comes the most memorable prequel of them all! Filling in the gaps to some of the most beloved comic book characters in existence, X-Men: First Class tells the story of how a band of extraordinary supernatural specimens got together to form the ultimate alliance. Taking the place of screen legends Patrick Stewart and Ian McKellen come young guns James McAvoy and Michael Fassbender who portray the indomitable leaders Charles Xavier (Professor X) and Erik Lehnserr (Magento). 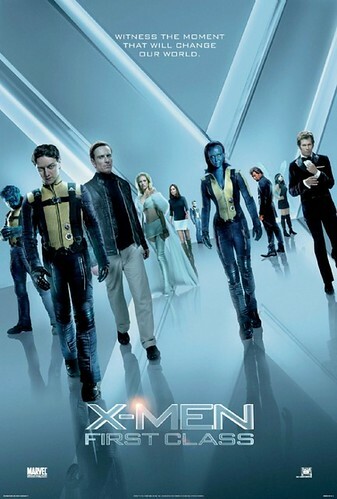 X-Men: First Class will be available on Blu-ray and DVD on September 9, 2011. There three ways to enter the contest. For your first entry, simply retweet the following post on Twitter: Tweet this. For a second entry, "like" us on our Facebook page and leave a comment under X-Men: First Class contest post. For a third entry, leave a comment below.